The Massachusetts Regional STEM Networks bring together K-12 schools, 2-year and 4-year institutions of higher education, business and industry, regional employment/workforce investment boards and non-profit organizations around STEM to address local education and workforce needs. As a regional system the networks play a key role in cultivating interest and engagement in STEM activities in their regions, particularly among business, community and school leaders. The Metrowest STEM Education Network (MSEN) was established in 2007. 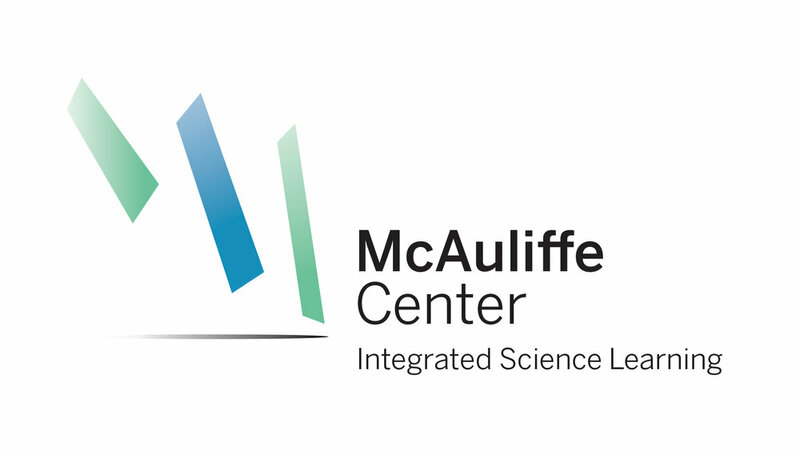 Since its inception the Network has maintained its hub at Framingham State University and is currently hosted at the McAuliffe Center for Integrated Science Learning. Check out the cities and towns in our region as defined by the Department of Higher Education under the direction of the STEM Advisory Council. Science on State Street is the annual MetroWest STEM festival at Framingham State University. It started in 2014 and last year it welcomed 1,000 visitors and 40+ interactive and hands-on table exhibits highlighting science, technology, engineering and math (STEM). This free event is open to all ages. There are many opportunities to explore STEM with fun, high quality interactive activities, demonstrations and discussions that stimulate further learning about these topics in everyday life. The festival is coordinated by the McAuliffe Center for Integrated Science Learning and the Metrowest STEM Education Network. Community of Practice in May 2018. This group of dedicated stakeholders represents the diversity of the organizations that foster STEM learning in our MetroWest region. This committee includes STEM stakeholders who represent the diversity of MetroWest. There are three meetings per year at Framingham State University. We are now accepting applications for organizations that are interested in being on the committee. The inaugural Massachusetts STEM Week resulted in hundreds of events and activities throughout our Commonwealth. In MetroWest we had more 60 activities. Learn more about STEM Week 2018 in MetroWest.